About a week ago I came across a post by Damyanti about Tim Tomlinson and his novel, the Portable MFA. (Read it here.) What interested me at the time was that Damyanti had said that that book had given her the confidence to write. 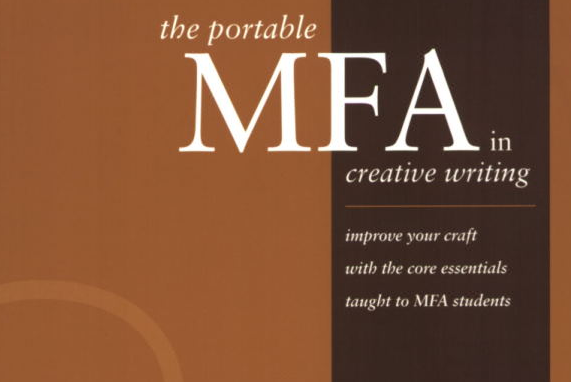 And having read the introduction, The MFA vs. the Portable MFA, I can see why shelling out less than one hundred dollars would be better than paying between $35,000 – $50,000 to get an MFA degree. Believe me I’ve tried. I was told not enough publications to my credit, so I continue to write. Anyway, after reading her post, I checked through my stack, realized that I had a copy, but as yet hadn’t given it a read – so many books, so little time. Now though, having read the first chapter on Fiction, I can see that it is indeed valuable and that led me digging through the stack to see what other books I might also have overlooked. 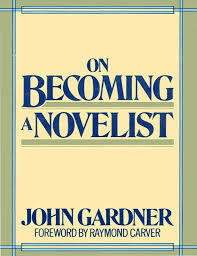 Which led me back to On Becoming a Novelist, a book by John Gardner. I had read it a few months ago, but during a lull in the writing I am finding it helpful. Consider it suggestions to a developing writer. Below I offer you six pieces of advice or things to consider as you write your novel. If you possess a copy, go through it again. See if you find anything hauntingly helpful, like the list below. 1. What counts is the character’s story and the first quality of good storytelling is storytelling. 2. 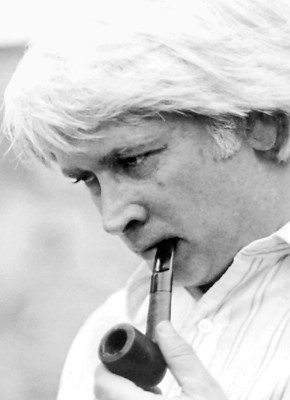 The young writer should read to see how effects are achieved, how things are done, sometimes reflecting on what he would have done in the same situation and on whether his way would have been better or worse, and why? 3. The wise or more experienced writer gives the reader the information he needs to understand the story movement by movement. 4. Good fiction affirms responsible humanness. 6. Look inward for approval and support. Have the endurance and pace of a marathon runner. (Here I think of Haruki Murakami) Be driven and directed by an inner force. Thanks again for your post, Damyanti. Read it above and catch you all next week! 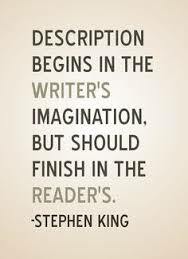 No matter what genre you choose to write in, it would be wise to leave the reader wanting more. Don’t believe me, thumb through the first few pages of the latest thriller, mystery, or romance novel in your collection and answer one question: Does the writer leave you wanting more? If so, then maybe they have started to reward you for making the choice to purchase their stories. But if not, then something in their skills may be sorely lacking…. Hopefully not. Anyway, creating suspense is a useful technique no matter your genre. 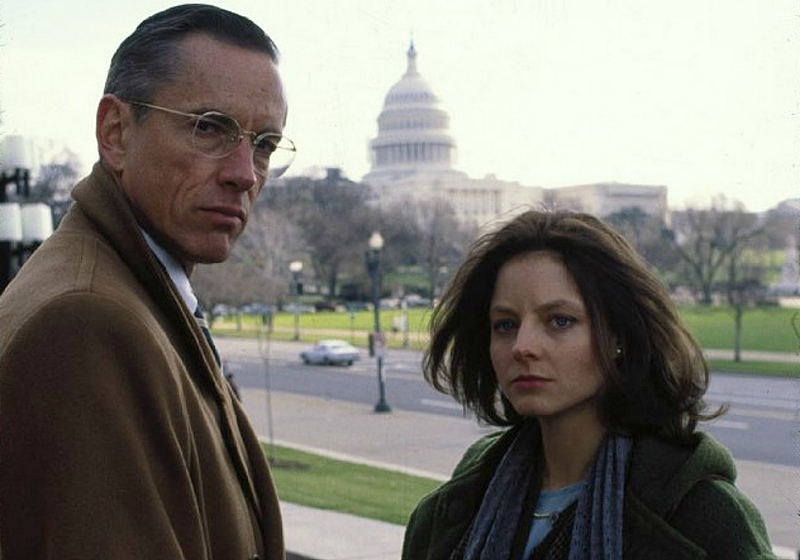 Something according to Donald Maass (in his novel, Fire in Fiction) must always be kept taut. 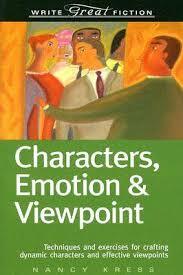 According to Maass, “Micro-tension is the secret behind page-turning fiction,” pg 97. Another thing he hints at, is the fault of beginning writers, to create tension at the start of a chapter, only to release it a few pages down. A let down to any reader, who is looking for something to span out over time. Something that builds slowly and then releases. One way to do this according to Maass, is to not start the next chapter with the scene or episode that the reader is most likely waiting for. Think of the movie, Psycho, with its discordant music, and the woman bathing as the killer pulls a knife. 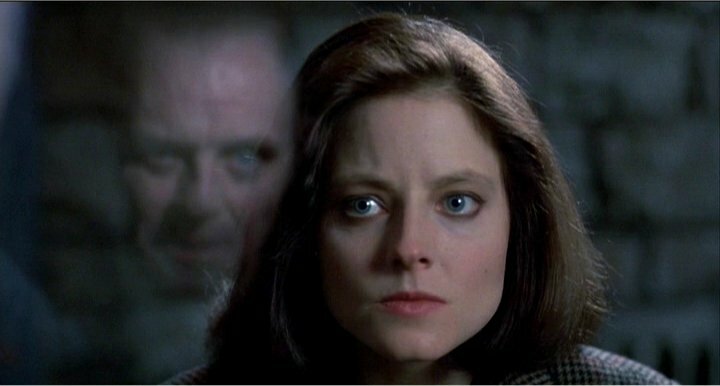 Or The Silence of the Lambs with Clarice Starling, training at the Academy only to be called in on a case and then told to go see Dr. Lector. Wait. Were you expecting Buffalo Bill? Watch it again, see if any of the scenes go where you expected them to, and then postulate why or why not. No matter what you are writing, there are always tips and tricks…use the ones that work for you…and dump the others. Because readers, like those cinema patrons want to be on the edge of their seats…waiting for that shock. They want to know what will happen next…and now and then it is good to keep them waiting…reading. Give them clues if you have to, but leave them to mull it over for themselves. Eventually they will come around, and they will love you for it…I know I do. Anyway, remember a scene is written one word at a time, so take out anything that might be skipped…and include everything that is pertinent. Once again, thanks for reading, and have a great week! Sorry for the delay in post, but I spent the last week recuperating from a very bad cold. Hope you’re all well though and wishing you all the best! Something we all should know a little bit about. Do check out the two parts! Last time we looked at examples of the cost of book marketing and promotion; if you recall, the post ended with a comment about the fact that you, the writer, have an obligation to work at marketing and promoting your book. Your publisher’s job is to help you develop a product and work with you as you determine the audience for it. Contrary to seemingly popular belief, publishers do not have a magic wand that allows them to connect your book to your audience; no one knows your book as well as you do and as such, no one knows your audience as well either. Check it out! Not an opportunity to be missed! 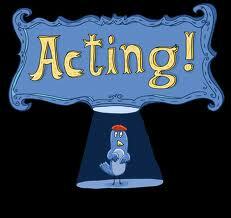 You know, I’ve always wanted to be an actress. Well, at least when I was younger. I even joined the drama club in Secondary School (Junior High) and managed to get a few small parts, before stopping completely because of exams. 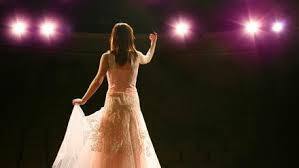 Once or twice I can even remember getting butterflies in the pit of my stomach, and experiencing stage fright. But thankfully I have learnt how to deal with them, because even now it rears its ugly head just to show me who’s the boss. Each time though, I take it in stride, always making a decision to do what I am supposed to do. Read a piece of poetry or give a speech. But before all of that, there was always writing. Something for which I didn’t need to learn any more lines, because I would be the one creating them. The one assuming the role of that said character, or the entire cast, depending on what the story needed. Busy learning how to come up with appropriate lines for entirely different situations, which (as I am sure all of know) is more than nice. Believe me, writing is amazing. So, when I read that piece of advice posted above – become your character at least when you write from the novel on writing, Characters, Emotion & Viewpoint (by Nancy Kress), I thought I’d share it with you. Because our readers cannot go into our heads, to learn everything we know about our characters. Instead, we have to get everything down on the page, leaving only the salient bits that are relevant (for whatever part of the story they are at). And what better way to do that than by crawling into our character’s (/ characters’) skin. Especially when writing, so we can create an accurate picture. Get everything that’s pertinent. Then, when we’re done, we can slip back out, and assess what we’ve done. Both as a writer, but also preferably as a reader, to ensure that everything’s just alright. 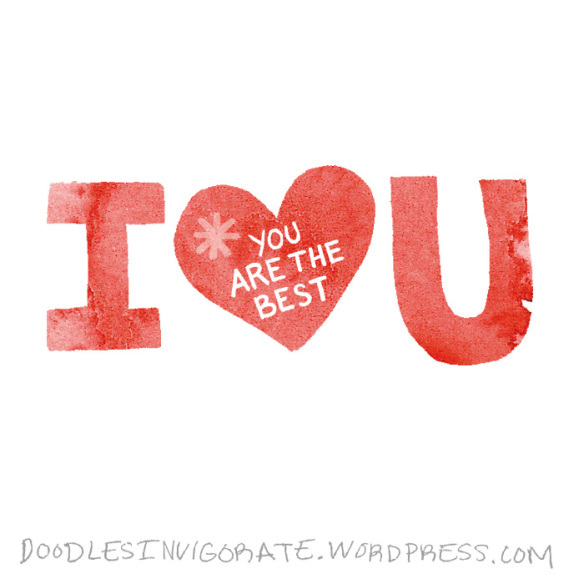 Like always, keep writing and all the best!